All those who wish to learn more about jazz, blues and vocalists, as well as those who are passionate about listening to various jazz and blues artists, are more than welcome to browse the following pages of the official World of Jazz and Blues Website. 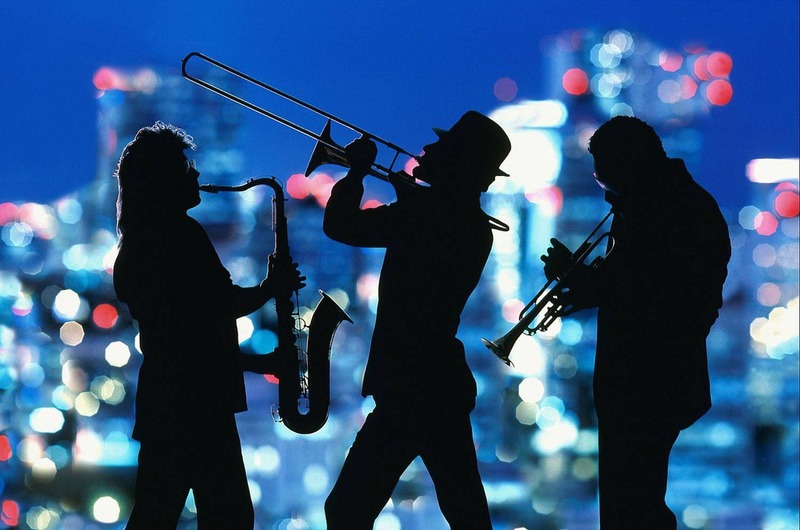 Here one can find information about jazz as a musical genre, blues and its interesting beginnings, as well as about the various artists competing on the jazz or blues scene. 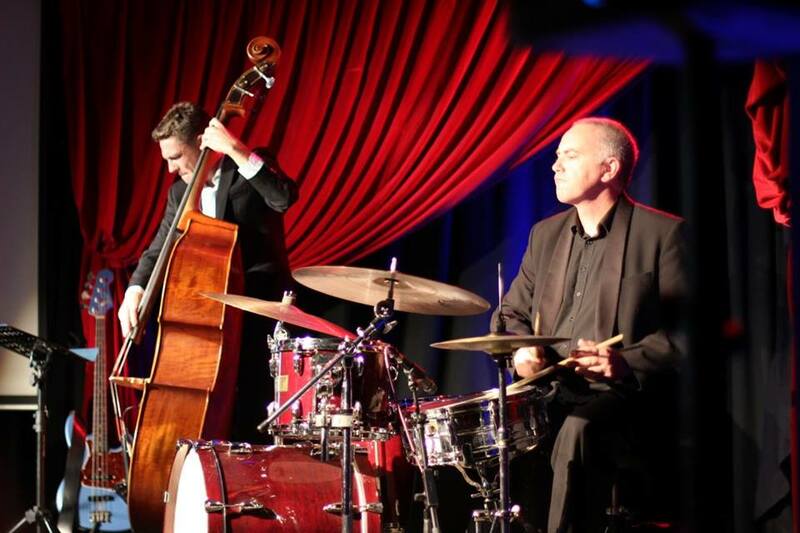 Both jazz and blues, through their unique characteristics are dominating the global musical scene, both through their extensive spread, as well as through the fact that they have been very well received. The critical acclaim that has been provided over the years, has established blues and jazz as one of the most controversial yet widely accepted musical genres, leading to the creation of extensive generations of artists and musicians that were drawn by the cult created. 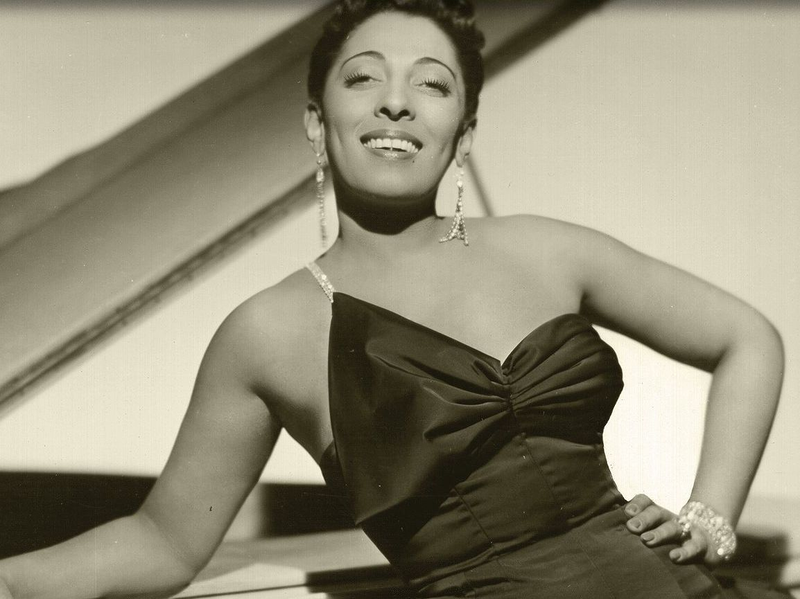 Be it female jazz singers or male blues artists, the birth of both genres couldn’t have been made possible if it weren’t for the specific conditions that facilitated their emergence. The Afro-American population which resided in the southern parts of the United States for blues or New Orleans for jazz, respectively, through their struggle and way of life which was available to them at that time, have managed to create these two amazing musical genres, which still endure, to this day, becoming more and more classic by the day. In the following pages of the website, more attention will also be given to jazz and its inoculation and performance in the global musical scene, as well as blues, with its unusual and highly controversial origins. Furthermore, the different instruments used in the ensembles for both jazz and blues will also be presented.